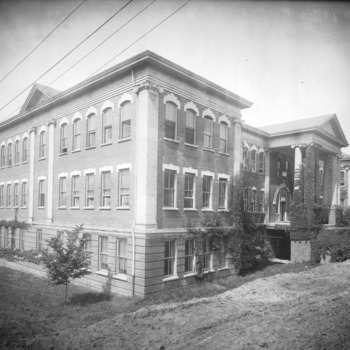 George B. Hoadley, Edward G. Manning, and William J. Barclay write A Brief History of the Department of Electrical and Computer Engineering: College of Engineering, North Carolina State University. An updated version of it exists on the departmental website. NSF Engineering Research Center (ERC) for Future Renewable Electric Energy Delivery and Management (FREEDM) Systems is established to will develop technology that revolutionizes the power grid and speeds energy produced from solar panels, wind farms, fuel cells and other renewable sources into homes and businesses. The NSF Nanosystems Engineering Research Center for Advanced Self-Powered Systems of Integrated Sensors and Technologies (ASSIST) was established to create self-powered devices to help people monitor their health and understand how the surrounding environment affects it. With both the ASSIST and FREEDM centers, NC State become the only university with two NSF engineering research centers.